This flask was introduced because of popular demand! 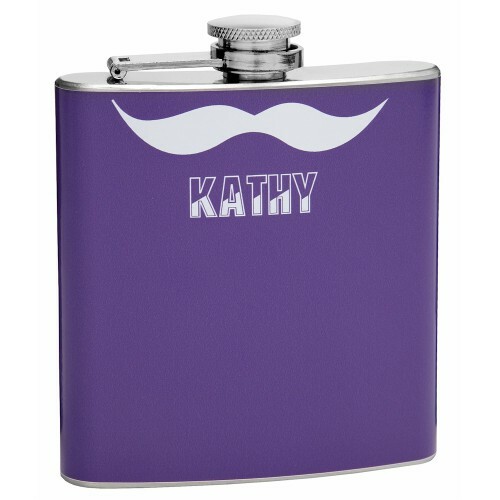 So, for all of those ladies out there whom have specifically requested a purple mustache hip flask, here it is! I hope we can now curb all the emails we get about it! 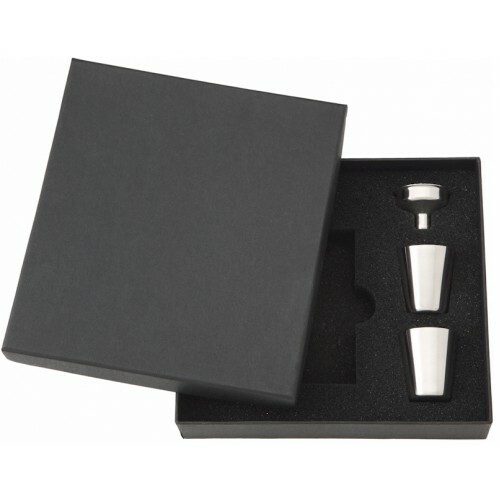 :) This 6oz hip flask is small and compact making it a great flask for purses or pockets and it is more easily concealed. The vibrant purple background really does a lot to help the traditional style mustache stand out. 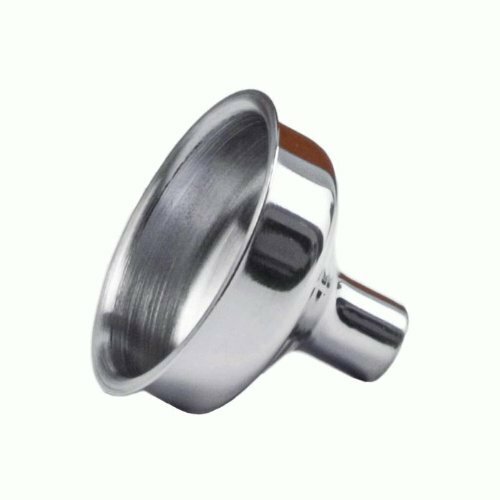 Remember that this is a custom product. We can can change the background color, the mustache color or even the placement of the mustache. 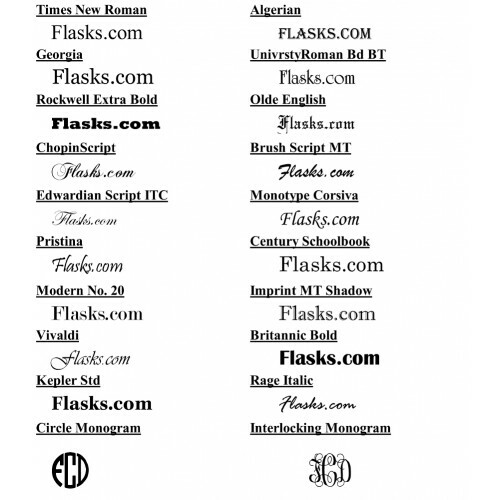 This is your flask, we can design it however you like.